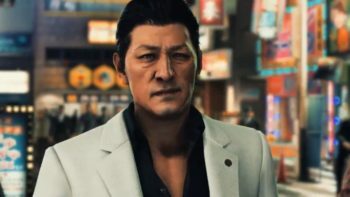 A while ago, Sega announced that it would change a character in its adventure game Judgment due to a controversy involving the actor providing his likeness and voice. Today we learn thanks to a report by IGN Japan that the process has already been completed, as confirmed to the outlet directly by Director Toshihiro Nagoshi. He also mentioned that the character’s model was not scanned from an actor’s likeness, but is completely original. 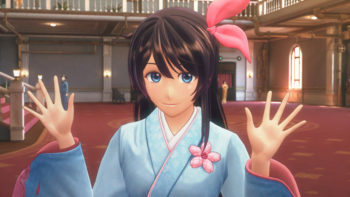 Producer Kazuki Hosokawa explained that the character model has been already swapped, and all the Japanese voice lines have been re-recorded by another actor. 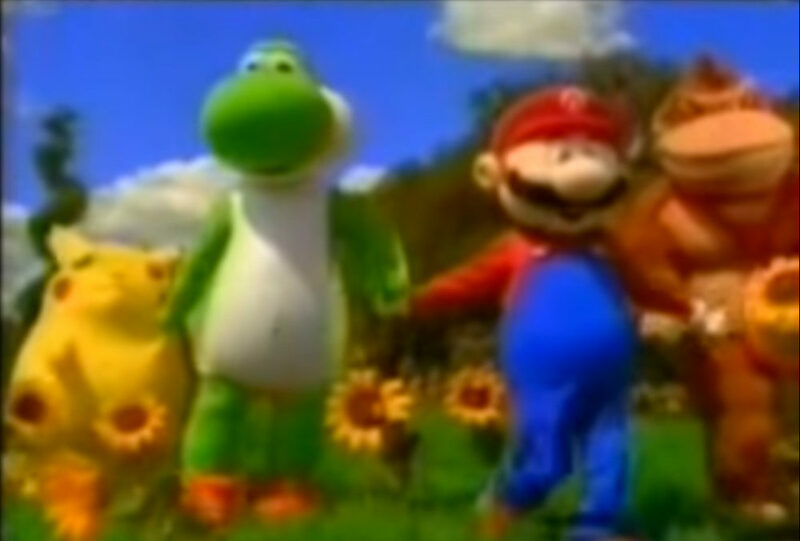 Additional work was required because the former model was also baked into pre-rendered cutscenes, and the character’s likeness appeared in additional elements like trophies. He also explained that this would have not been possible if Sega’s executives had argued for days over the issue. On the other hand, they acted quickly. It took only a few hours for them to estimate the costs to replace the character assets and Hosokawa-san believes that this is the result of good and fast decision making, also in terms of risk management. Nagoshi-san added that the course of action was fully decided one hour after he received the news about Perre Taki’s arrest. 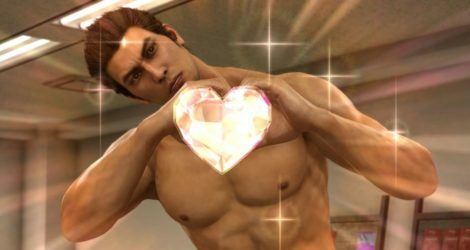 While someone internally proposed to continue selling the game without replacing the character, that could have been plausible for an old game, but Judgment had been released in Japan only three months before, so it was considered a sensitive issue. That being said, Nagoshi-san also clarified that he doesn’t consider employing actors for his games particularly risky. He’d rather do his job while believing in others. Thanks to this quick response, the western release of the game won’t have to be delayed. 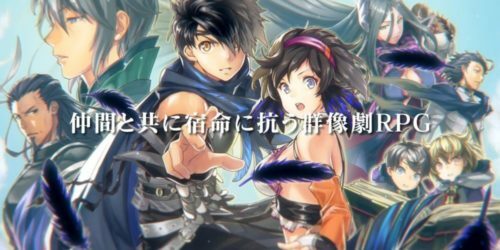 At the moment there is still no information on when the title will return on the shelves in Japan. 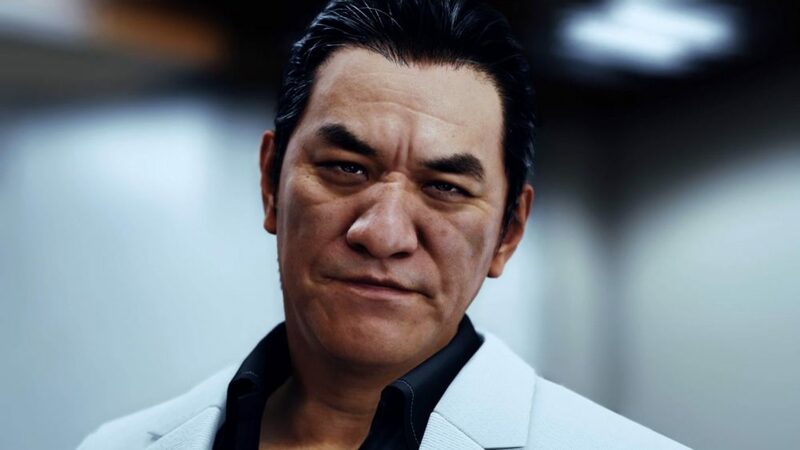 If you’re not familiar with the whole scandal, Sega abruptly suspended Judgment’s sales in Japan following the arrest of actor, singer, and performer Pierre Taki during a drug bust in Tokyo. Taki-san lent his likeness and voice one of the game’s characters, Kyohei Hamura. Judgment is coming west exclusively for PS4.